It's only 641 characters. We strongly recommend writing at least 1.000 characters. Use content that makes your app unique (features description, characteristics, how to use your app, ...). Your description needs to convince people to download your app. Also, be sure to add important and relevant keywords in your description to improve your iTunes app page and optimize your SEO. 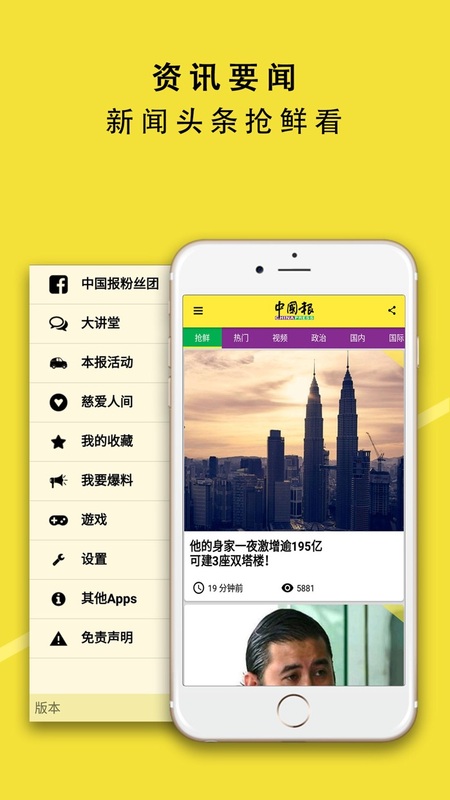 Chinapress Mobile App, now from 中國報（chinapress.com.my) - one of the best-selling Chinese dailies in Malaysia for its unique picturized illustrations, exclusive reports, fastest reports and its variety in contents. 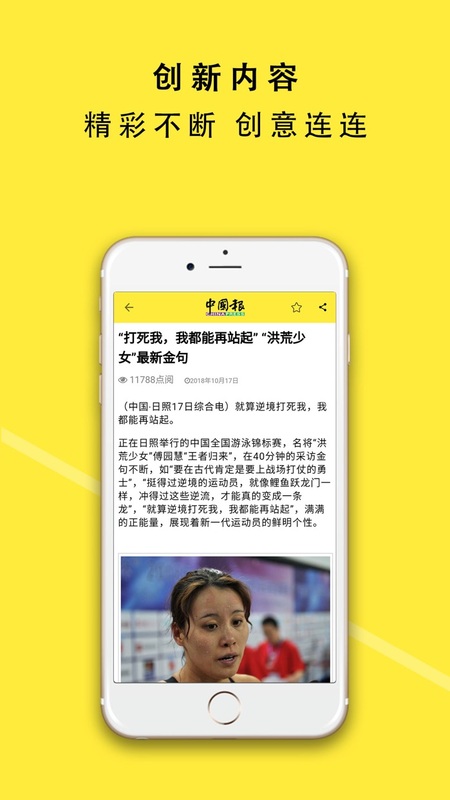 It keeps you updated with the hottest news and infos including Official News, Crime News, International News, Entertainment News, Financial News, Sports News, and etc. Simple and nice user interface. Easy to navigate. Live updates. Get it now!